You can download 60th TOPIK Test papers, answer keys and listening audio files from the links below. If you are taking TOPIK Test for the first time, you can check these pages to understand TOPIK Test structure, application process, Levels and Passing scores etc. : 1. 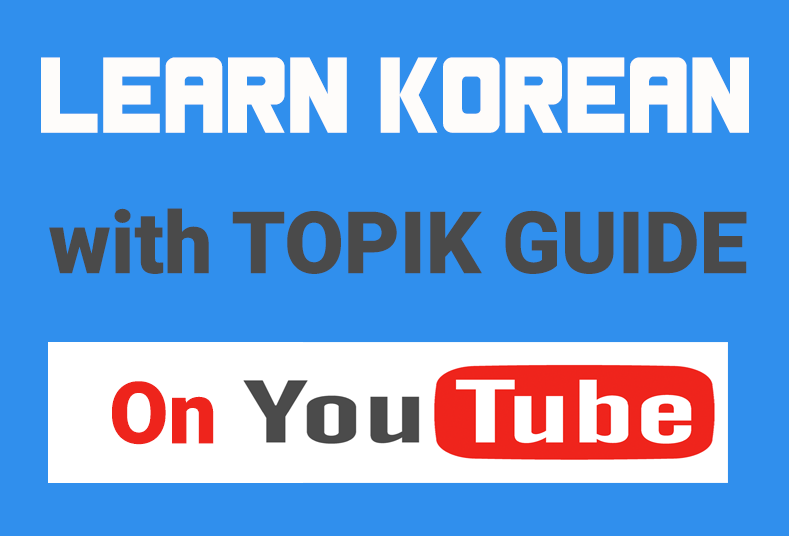 TOPIK – The Complete Guide & 2. TOPIK Levels and Passing Marks. Two more useful articles are – 1. 10 Best Study Tips for TOPIK Test 2. TOPIK Test – 15 Tips & Strategies for a High Score. Whether you are going to take the TOPIK Test for the first time, or you want to pass a higher level, we would strongly advise you to get the Complete Guide to TOPIK – Self-Study Package. It is a digital study package that has everything you need to get a high score in the TOPIK test – all the past TOPIK papers with answer sheets, grammar and vocabulary study material, video tutorials explaining the test structure, strategies to solve them and much more. You can check out more details about this study package HERE.